Good for Humanity. Good for the Environment. Good for Our Employees. Good for Business. Contributions or gifts to Explorer One, LLC are not deductible as charitable contributions for Federal income tax purposes. Explorer Alive is the umbrella organization for all “Explorer” companies and projects. The Explorer Alive facility is the home for executive and administrative operations as well as the hub for research and development. 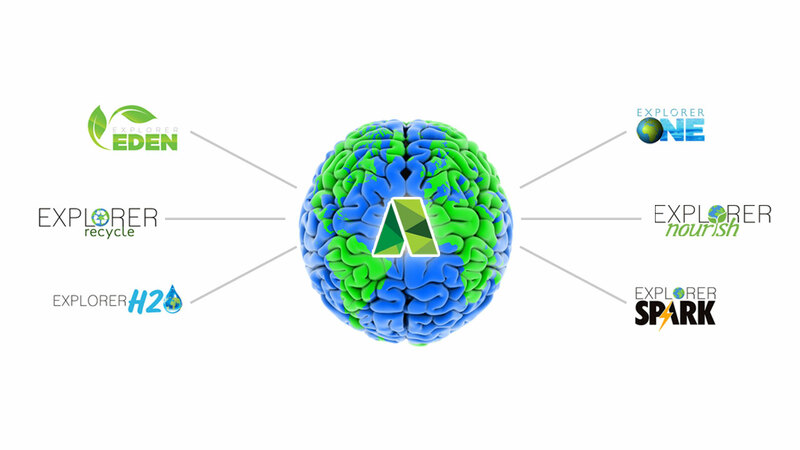 As a center for innovation, we take ideas from concept to implementation. At Explorer we endeavor, through our humanitarian projects, to support those in the pursuit of scientific and technological advances that benefit humankind. 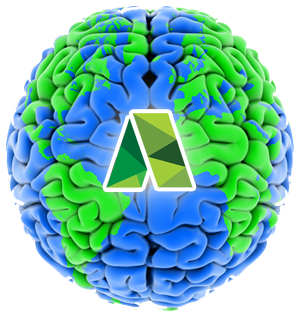 It is our belief that we are all connected and we strive to improve the way business is done with a focus on helping others without harming the planet. Every Explorer project will meet our 4Good Promise. Good for Humanity. Good for the Environment. Good for our Employees. Good for Business. Our movement starts with Explorer One. Once funded, the Explorer One mission is simple. We believe our eco-friendly commercial mining operation can fund Explorer Alive and its’ humanitarian projects around the globe. We have designed a state of the art barge system that uses a safer and more efficient process for extracting gold from silt beds. Respecting what the planet provides, we take only what we need from Mother Earth. Our profits are focused on changing lives without harming the planet. Explorer Eden, a STEM school where science and technology are embraced as part of a core curriculum along with tolerance and respect for all cultures. Explorer Recycle is a clean mire system that processes a residential waste stream back into profitable material with less than 2% unusable. 100% green. 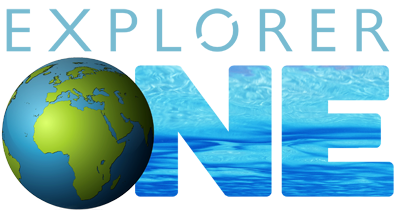 Explorer H2O is to enhance the existing technology of water purification, desalination, management and new frontiers to harness this finite resource. Explorer Nourish is to grow food / plants hydroponically in a confined space with a system to produce high quality and quantity. It is our plan that a 480,000 square foot building will produce approximately 33,000 bushels annually. 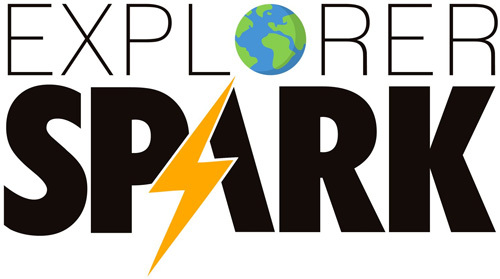 Explorer Spark is using modern technology and new breakthroughs for creating electricity from solar, wind, tidal, and geothermal renewable resources to reduce dependence on fossil fuels and other harmful systems.